The bidding war to cast BTS in year-end award shows has officially begun. 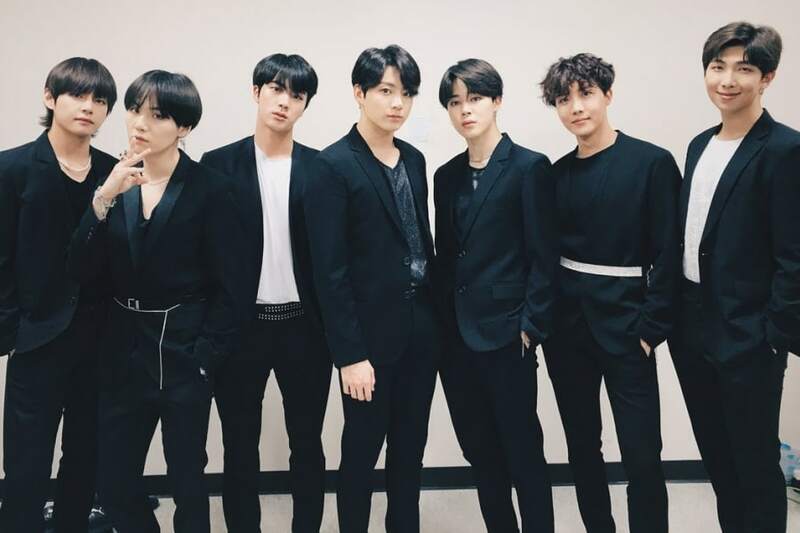 Many industry insiders working on year-end awards and festivals for the three major broadcasting networks have started a project to cast BTS. 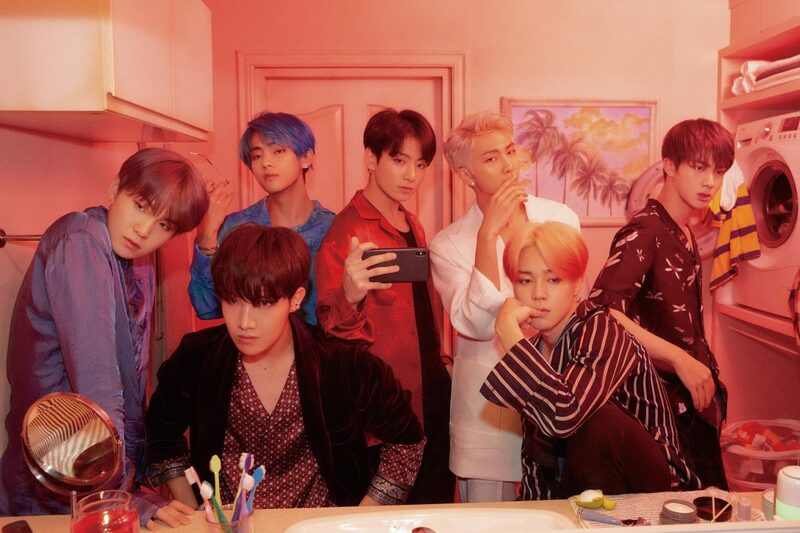 BTS, who topped Korean and international charts this year, has become an essential part of the line-up for these festivals and award shows that wrap up the year. No matter how successful a new album may be in the second half of this year, it looks like it’ll be difficult to beat BTS’s numbers this year. BTS’s latest album “Love Yourself: Tear” was released on May 18 and sold 1,664,041 copies during the month of May. The number is expected to even greater once the total is calculated for the month of June. According to Gaon Chart, it was No.1 on its monthly album chart for May and the highest monthly sales in Gaon Chart history since Jo Sung Mo’s third album sold 1,705,127 copies in 2000. This made BTS the first artist to sell 1.6 million copies in 17 years and 8 months. The reason why the project to cast BTS has already started is also linked to the performance hall. The schedule of the performance hall, broadcast programming, and BTS’s schedule must line up in order to complete preparations for the award ceremony. 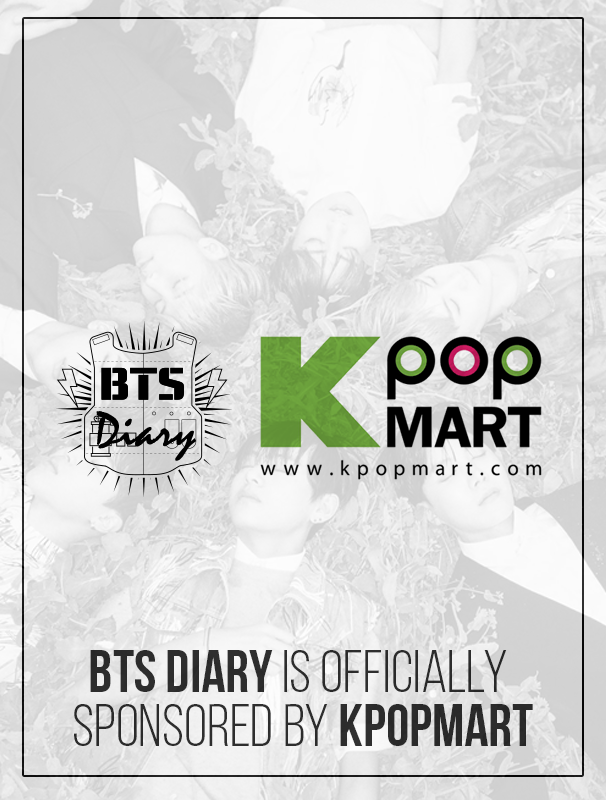 This means that the top priority is to get a date when BTS can appear. The problem is BTS’s schedule, which is already completely booked for the year. It’s not easy to balance BTS’s world tour and various schedules to decide on a date for the awards ceremony. Did you ever think so many people would be fighting over your presence? I bet you dreamed about it. How does it feel to have your dreams finally come true after all your hard work? I am sure some moments are not as easy as others. That’s what okay I still love 💕 you guys.